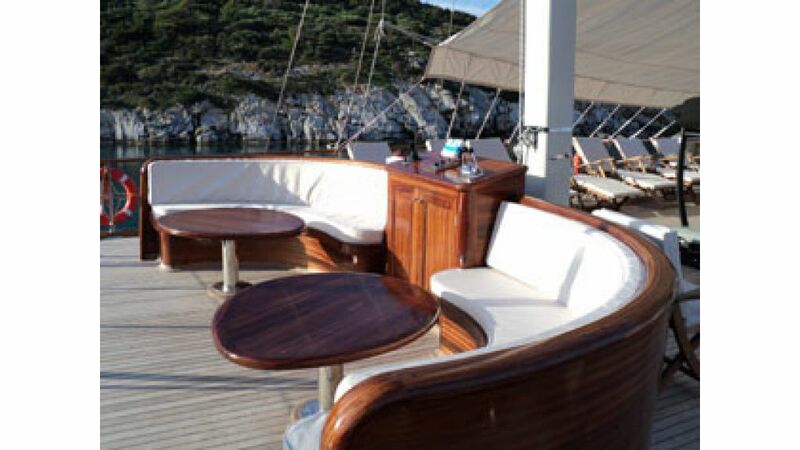 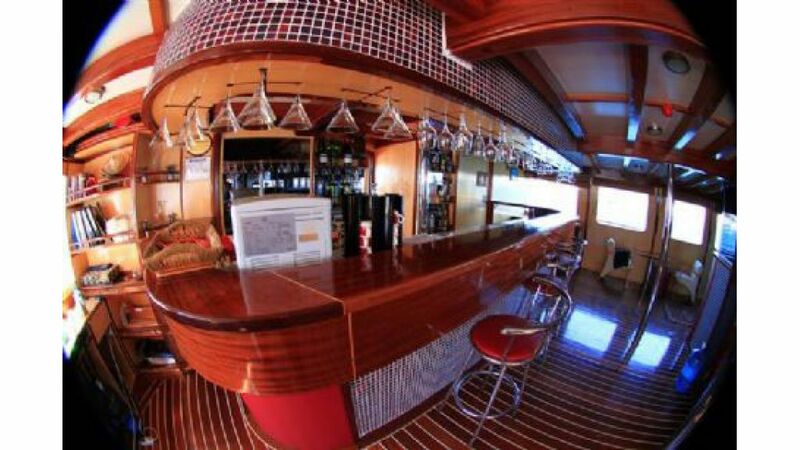 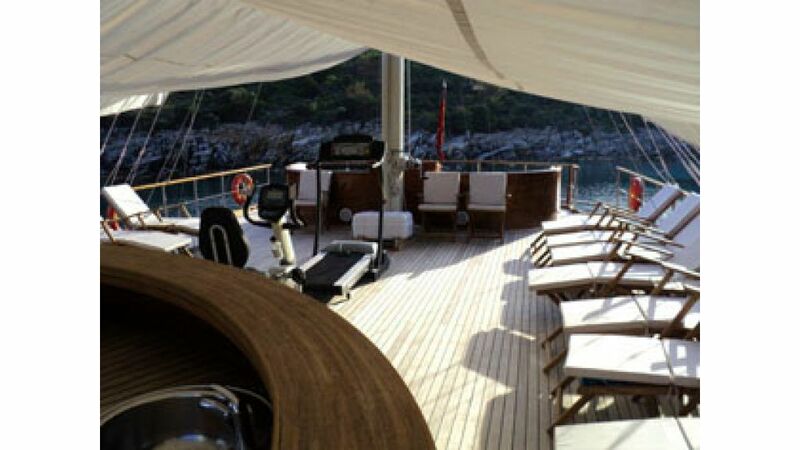 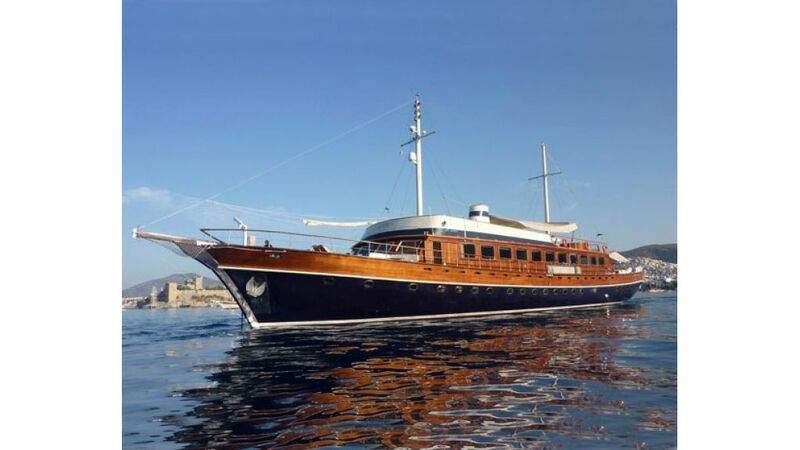 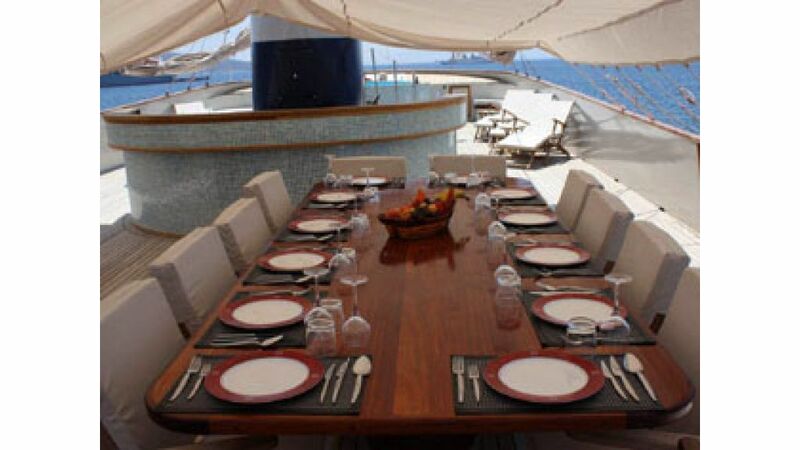 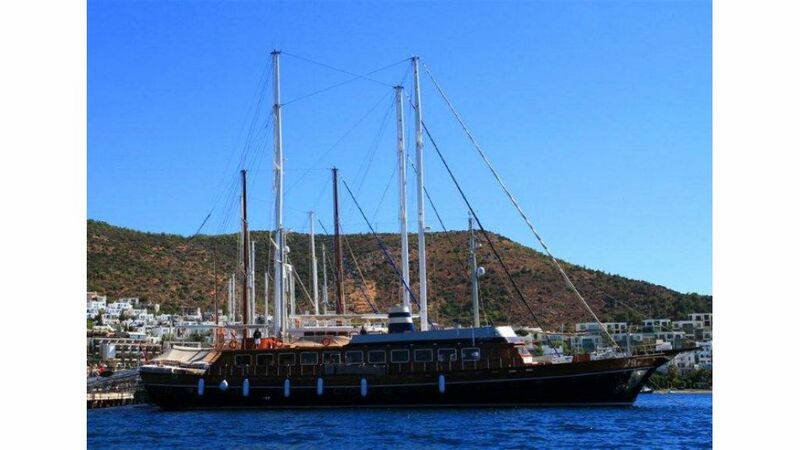 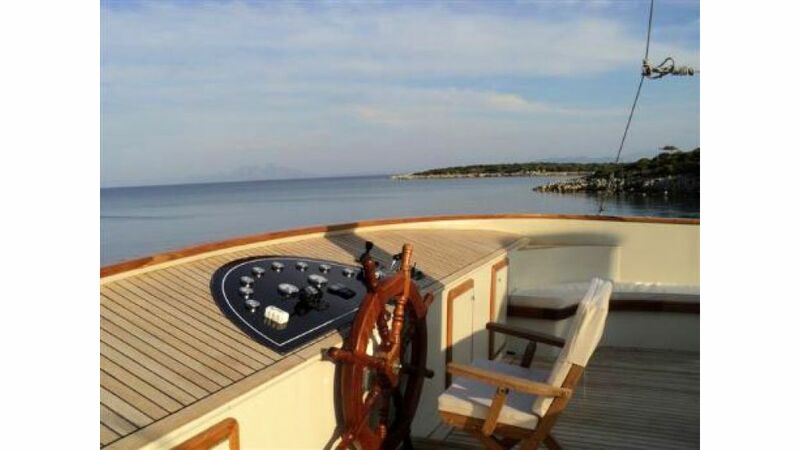 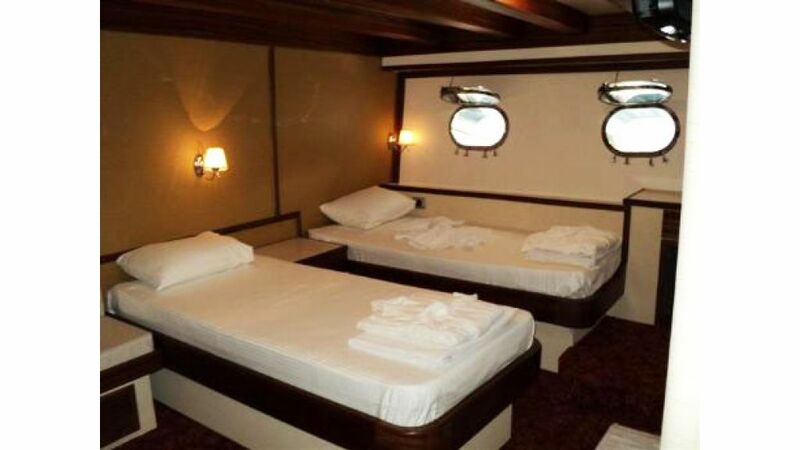 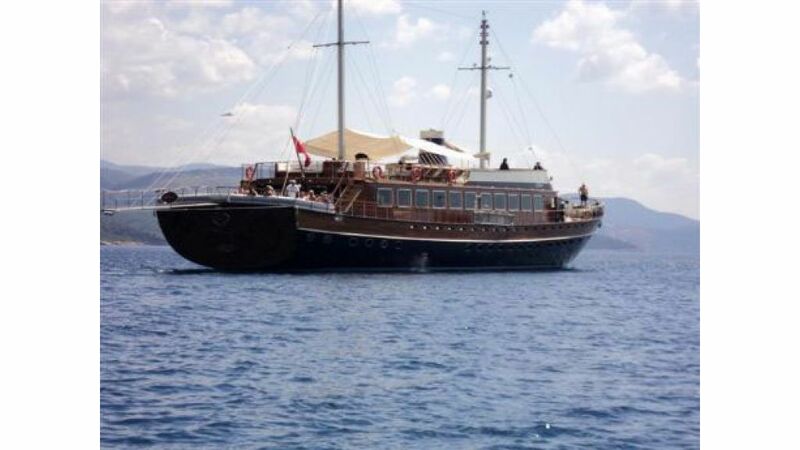 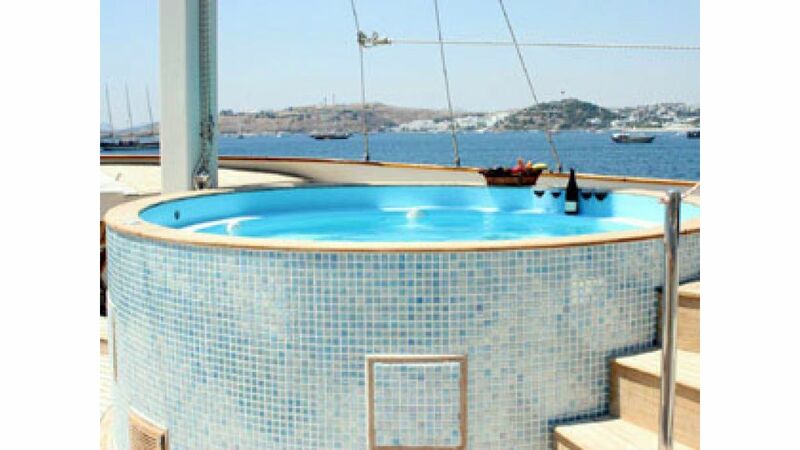 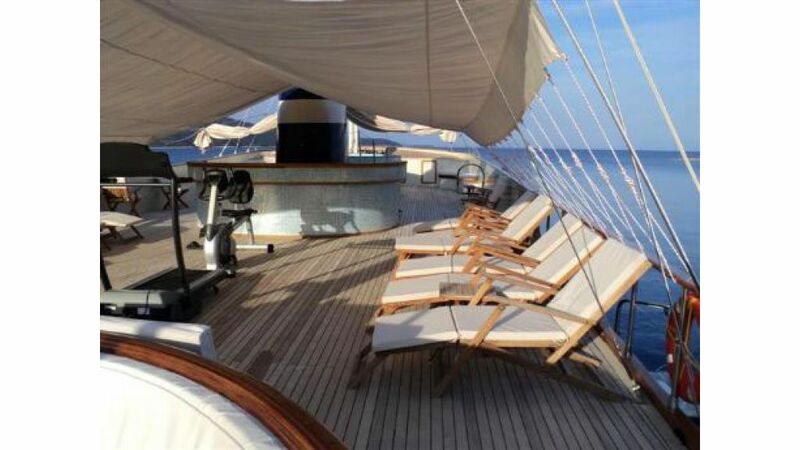 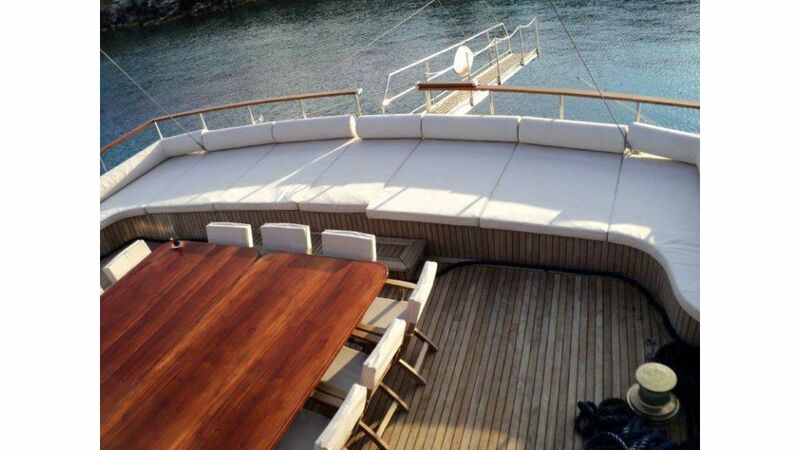 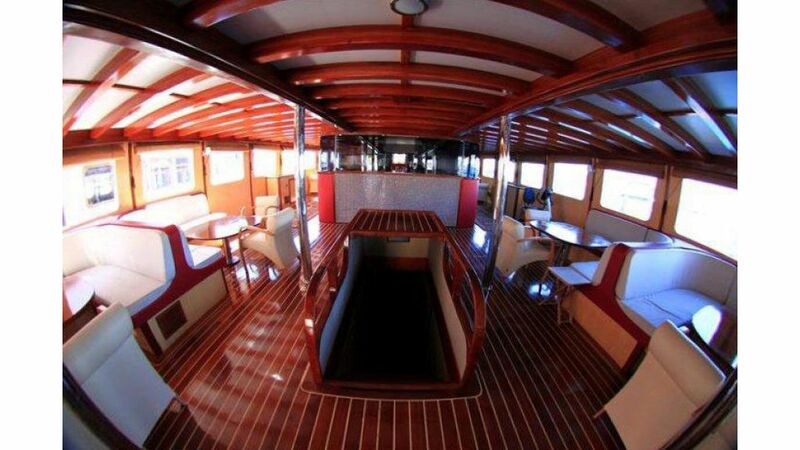 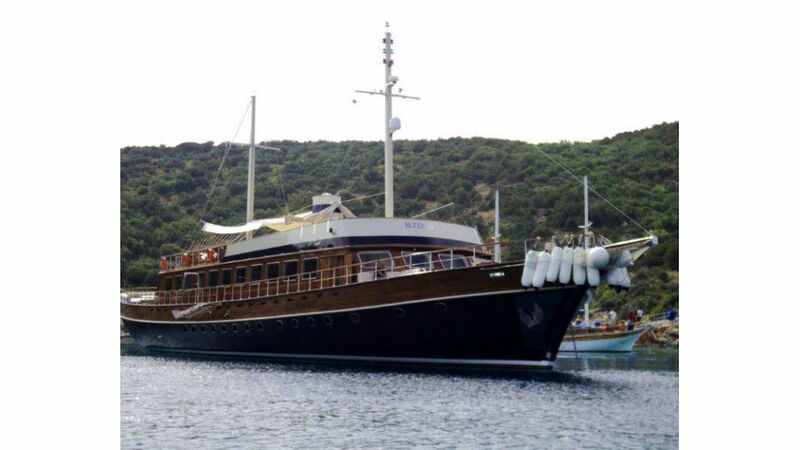 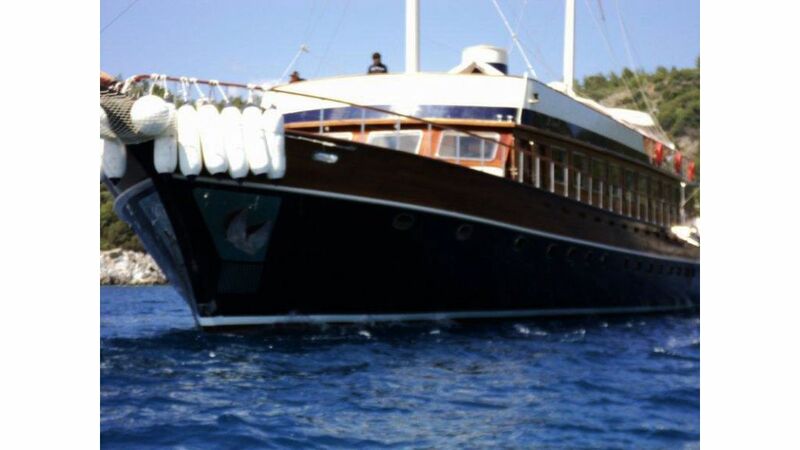 She is one of our luxury gulets for large groups with 12 Cabins to accomodate 24 guests in cosy and comfortable cabins, The Category A cabins are located on the lower deck and are equipped with two large port holes in the bedroom area and one in the bathroom. 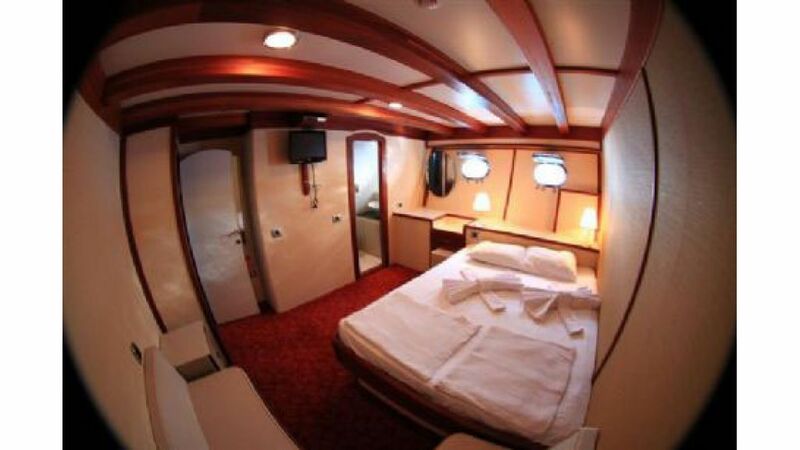 Standard cabin amenities include flat screen TV with satellite reception, mini fridges, hairdryers and safe deposit boxes. 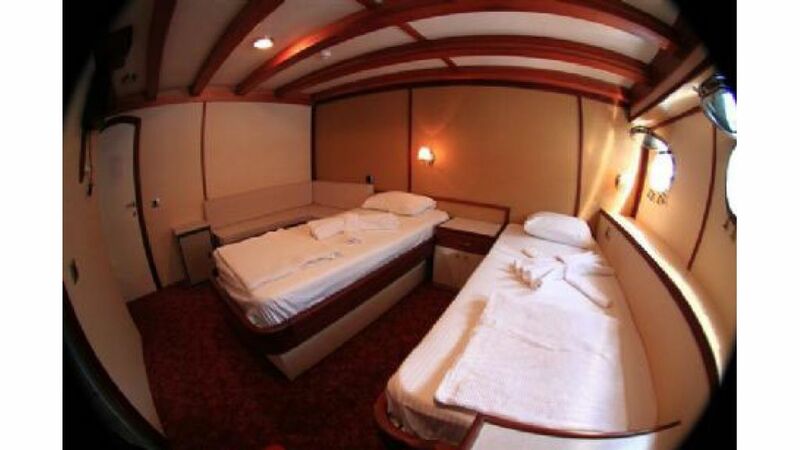 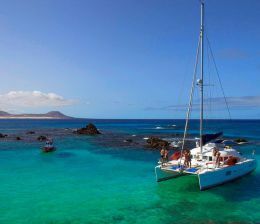 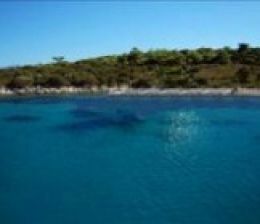 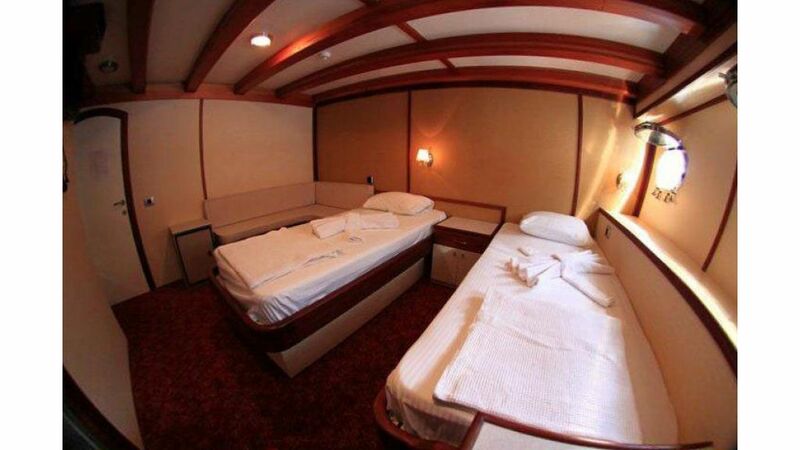 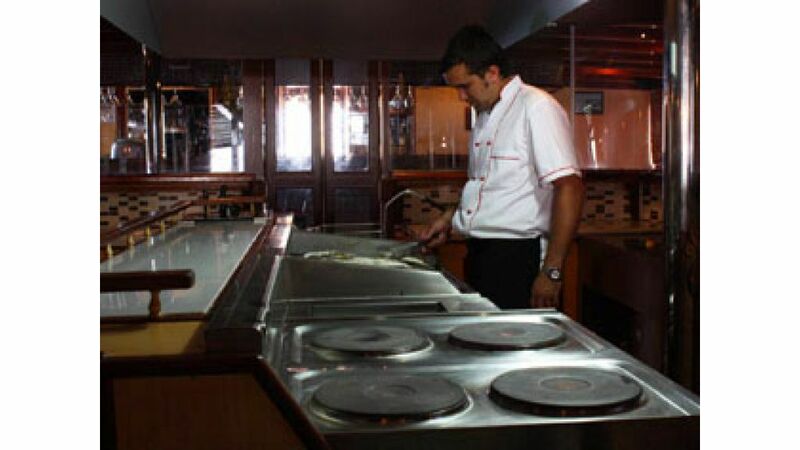 Air conditioning in cabins is controlled individually and bathrooms are equipped with shower cabins.